Whether you prefer bold reds or fruity whites, A Taste For Wine will help you discover your personal wine style. Discovered a fun, fresh, and intuitive way to learn how to recognize the flavors you like best and pick exactly the right bottle of wine every time. Find your own "wine style" through 22 guided tastings. 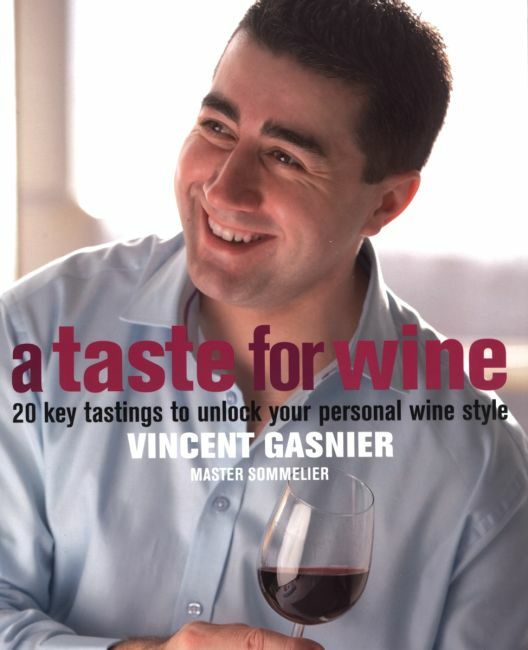 A Taste for Wine also includes an introduction to wine making, plus tips on buying, storing, and serving wine. It also contains a directory of world wines organized by style and country.